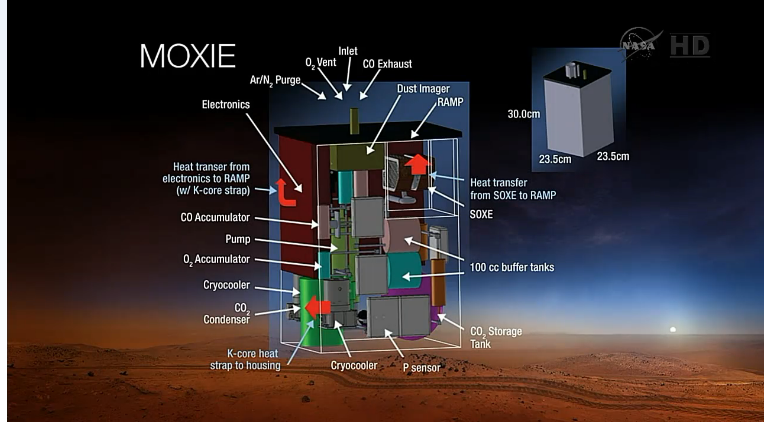 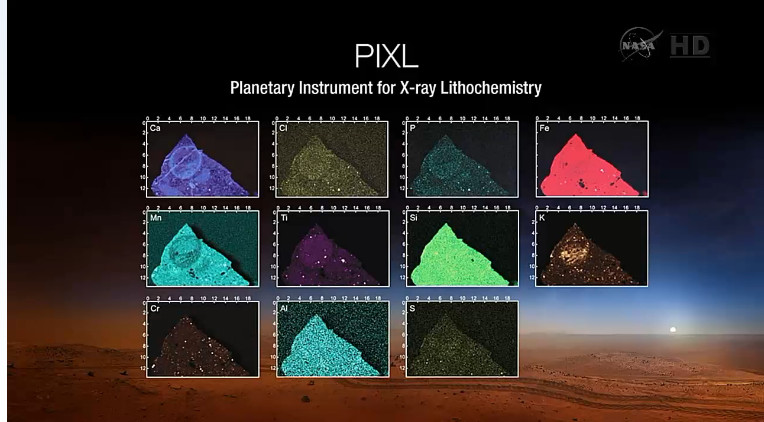 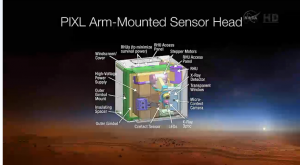 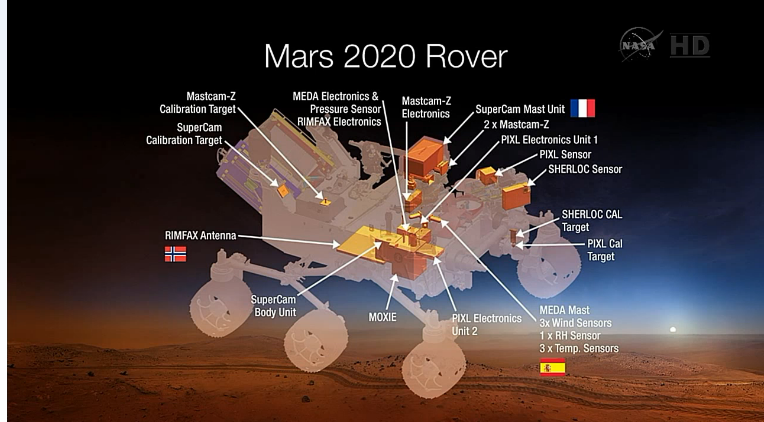 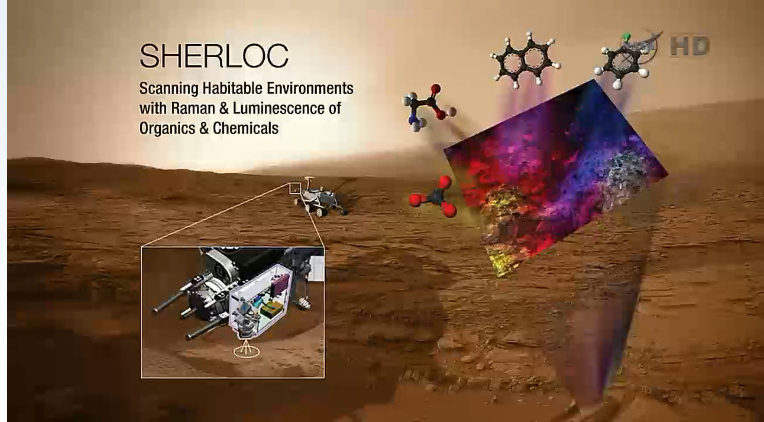 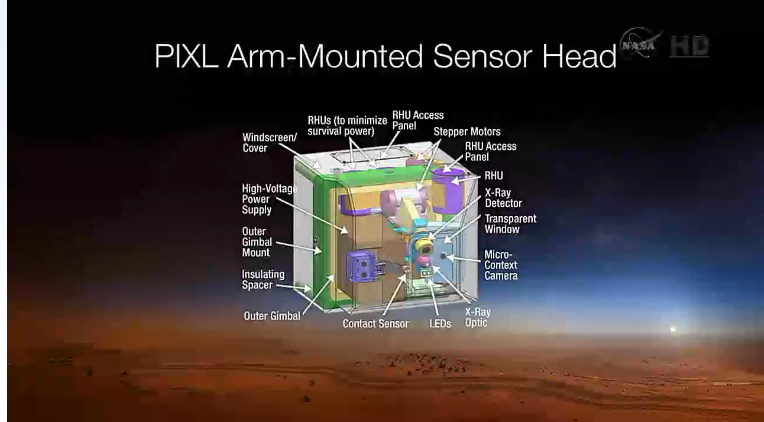 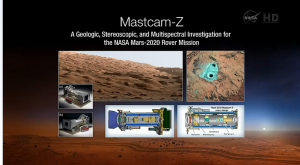 Today NASA announced the seven instruments that will be flown on the Mars 2020 Rover. 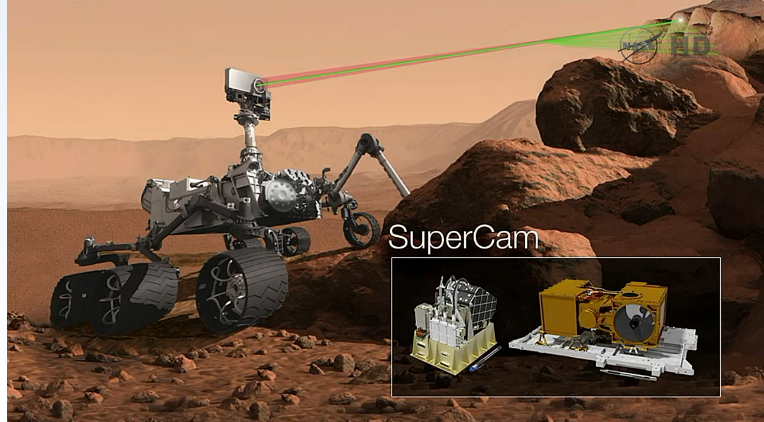 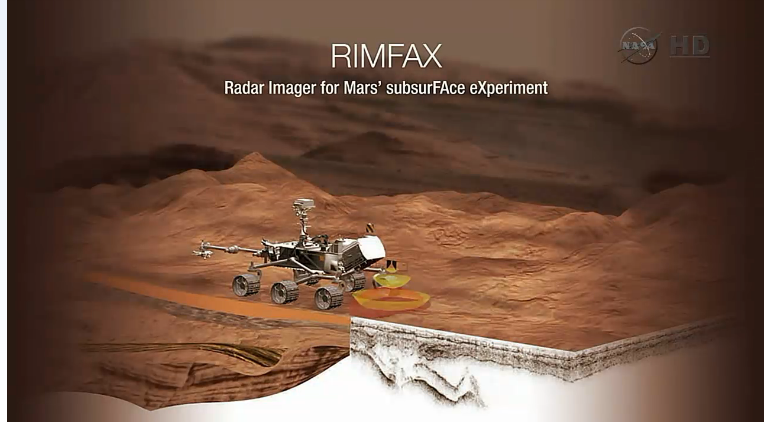 The rover uses the same design as Curiosity that is currently operating on the surface of Mars today. 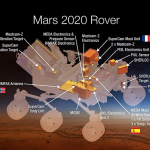 The final requirements for the whole rover will be complete about a year from now. A landing site has not yet been selected for the rover. 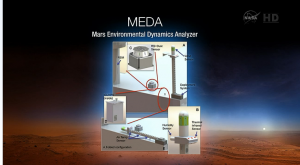 The instruments were chosen because they complemented each other, as well as providing data that will benefit eventual manned missions to the planet. 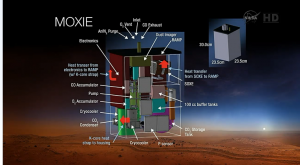 The rover will also include a cache which will be used to store samples that will eventually returned to Earth for analysis, a rock abrasion tool which Curiosity doesn’t have and will also take core samples from rocks that will be preserved in the cache. 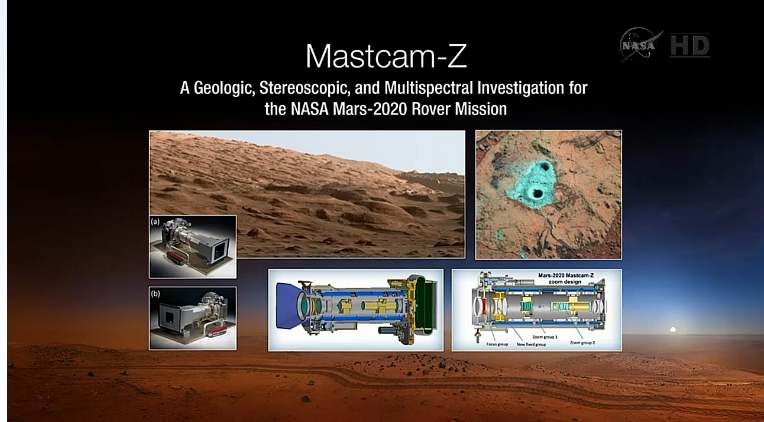 There will be two instruments on the rover mast, two on the arm and three on the main body of the rover.